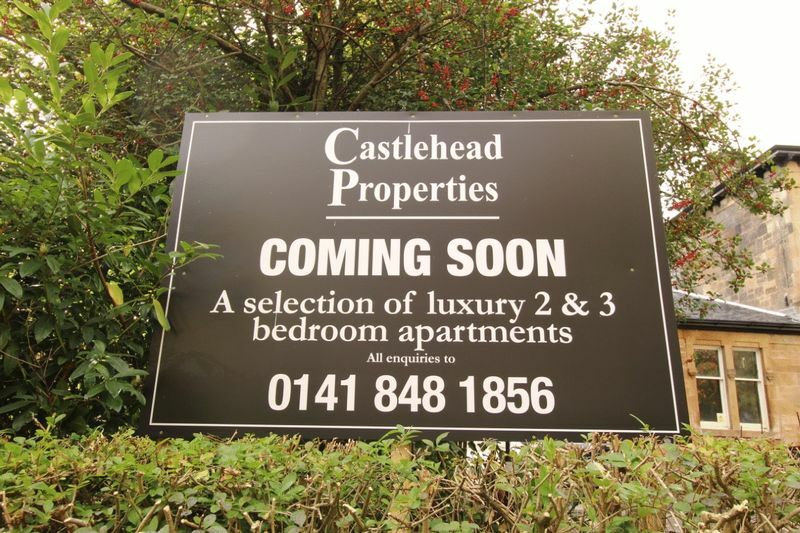 Castlehead Properties are pleased to bring to the market this Two Bedroom Main Door Upper Flat situated within a Traditional Blonde Sandstone development in teh very popular area of Paisley, This flat has been Built to the Highest Specification Throughout. 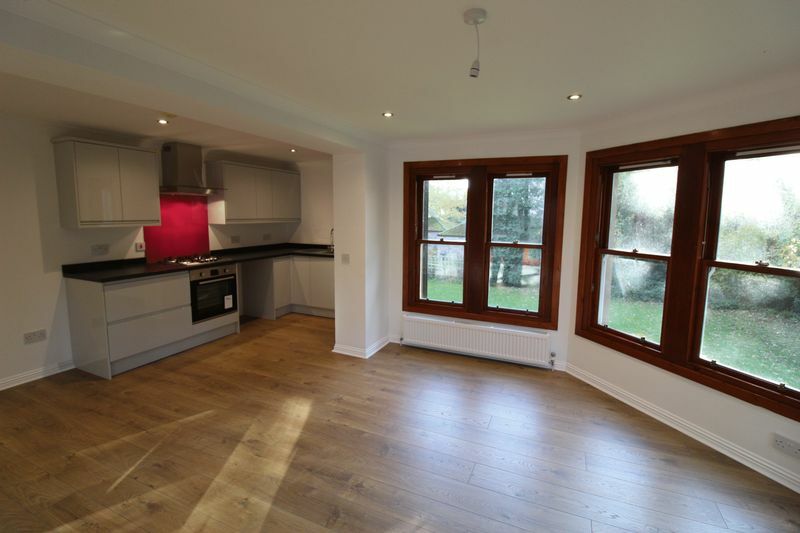 Offering a modern open plan lounge/kitchen area with windows providing a 180 degree view of the rear grounds, Two generous bedrooms and a modern spacious Shower Room. 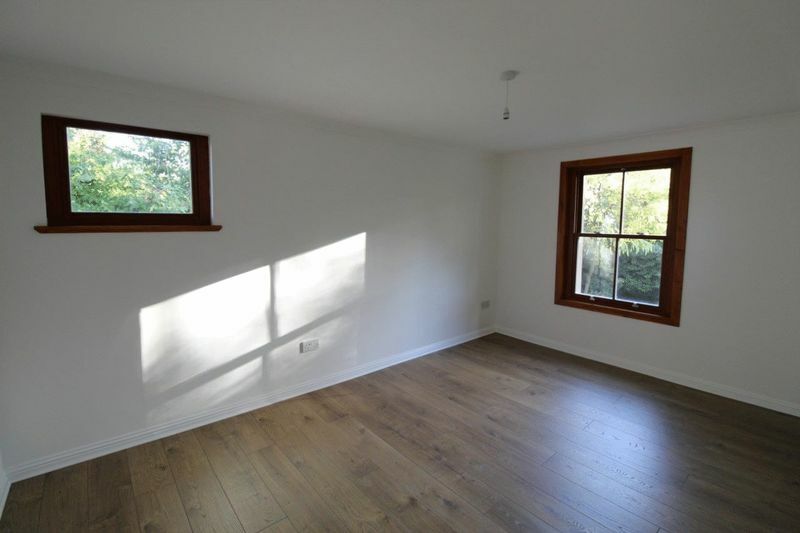 The flat is in excellent condition and further benefits from Gas Central Heating and Double Glazed Sash Windows to Original Design throughout. 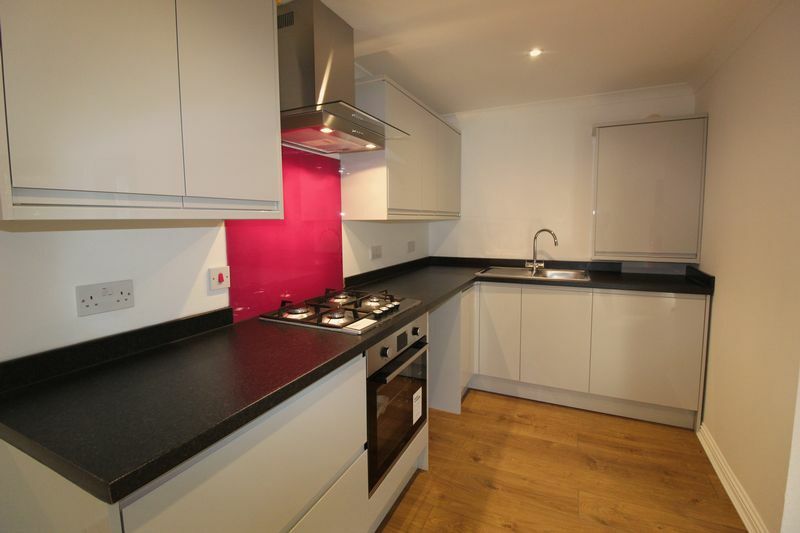 This flat must be viewed to be appreciated. Private allocated Parking and Garden. 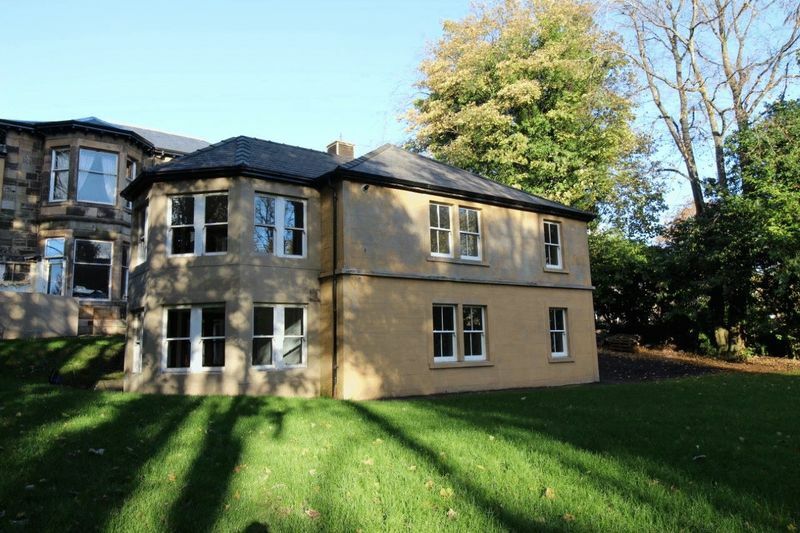 This property is one of only 9 unique flats in this Development and offers a private feel, set apart from the main property. Early viewing essential to avoid Disappointment. Gives access to all apartments within the property. Two double storage cupboards. Oak effect engineered flooring. Open plan lounge / kitchen with rear aspect. Modern fitted kitchen with white high gloss units and ample worktops and storage space. Built-in electric oven, gas hob and overhead extractor hood. Recess spotlights. 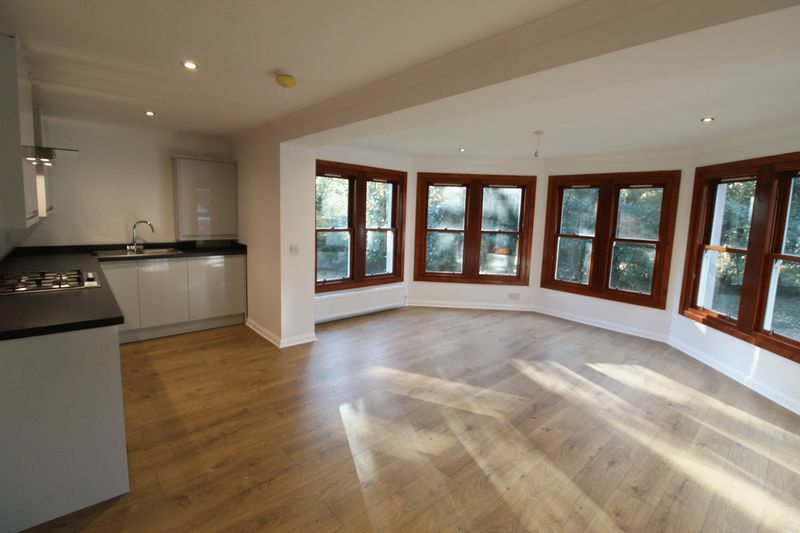 Oak effect engineered flooring throughout. 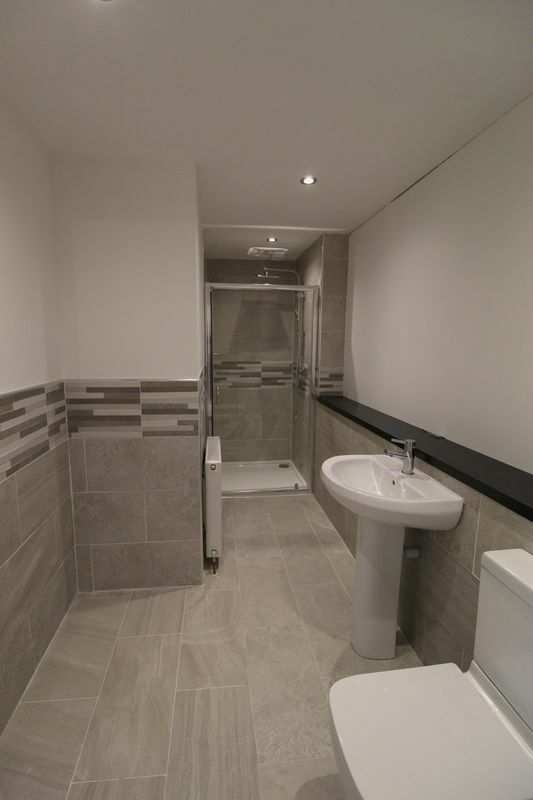 Good sized double room with side and rear aspect. 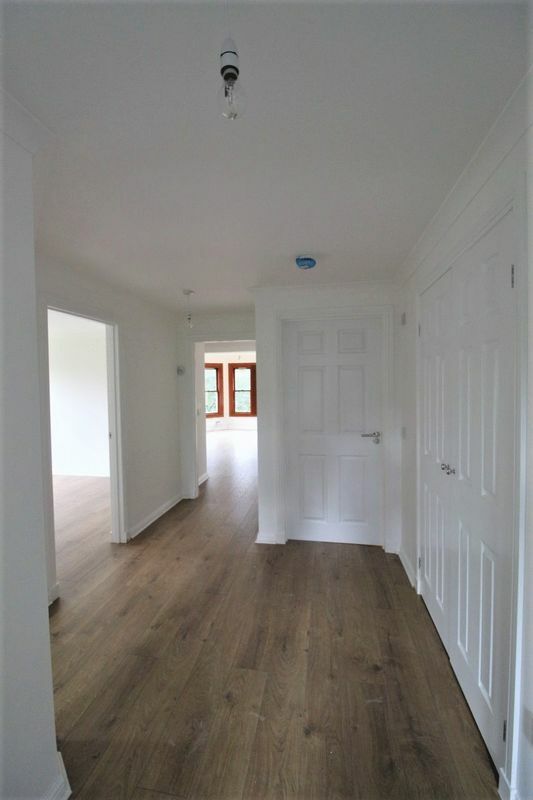 Oak effect engineered flooring. Bright, fresh decor throughout. Rear aspect. 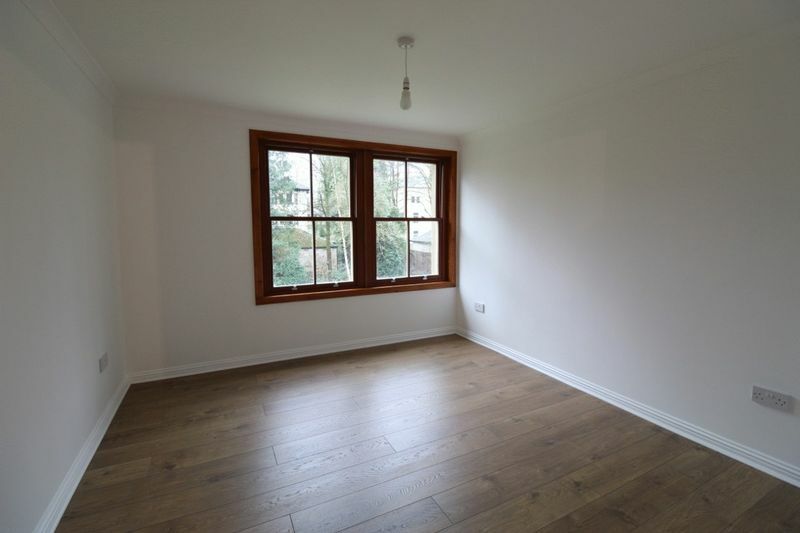 Bright, spacious double room. Oak effect engineered flooring. Modern, contemporary two piece suite. Shower cubicle with rainfall shower unit. Recess spotlights. Stone floor tiling.